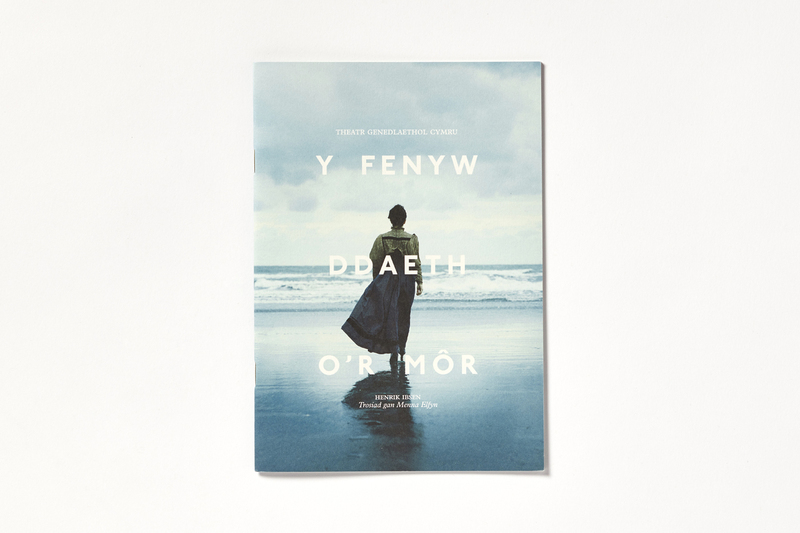 ‘Y Fenyw ddaeth o’r Môr’ is the Welsh language version of Henrik Ibsen’s most captivating and mysterious love story, The Lady From the Sea. 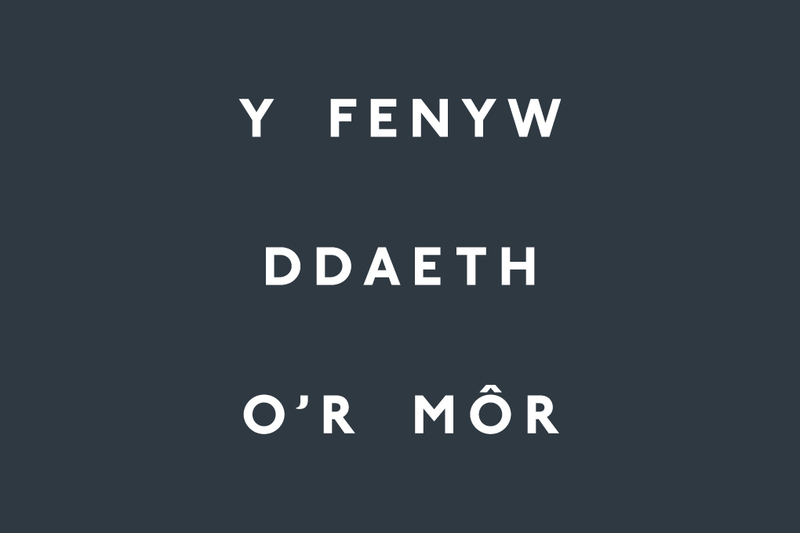 Elida, the daughter of a lighthouse keeper, yearns for the freedom of the sea. 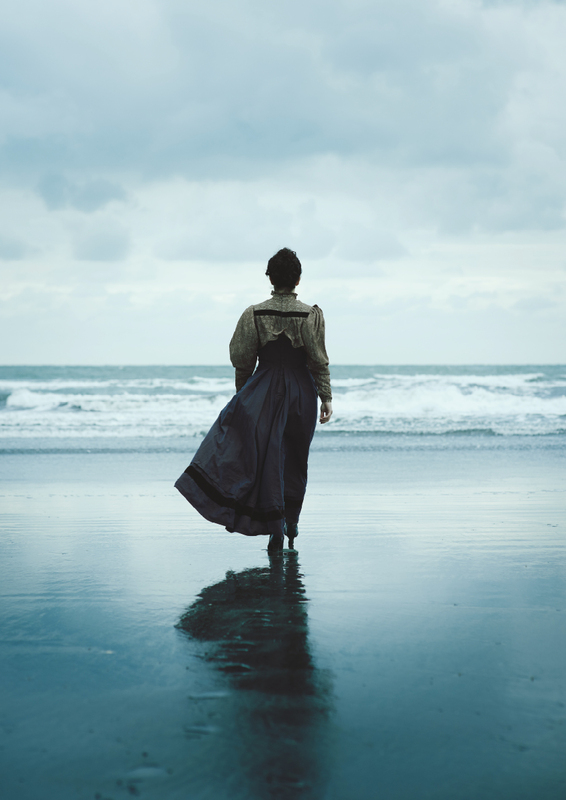 Far from her childhood home, she swims in the stagnant waters of a perfect life — trapped by the picturesque Norwegian landscape, caged by a loving marriage. A stranger from her past pays an unexpected visit and she is suddenly forced to make the most difficult decision imaginable — to leave or to stay. 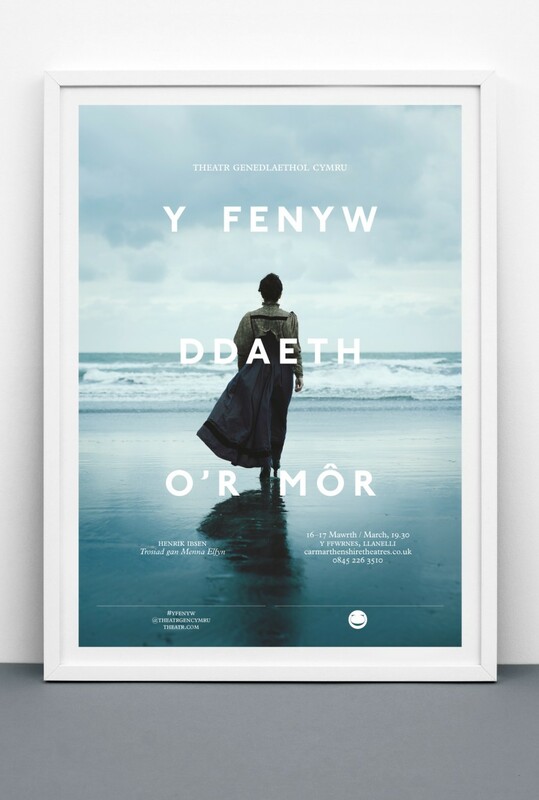 Shot during winter on the west coast of Wales, our image captures the main character drawn to the sea, embodying the distinctive tones with strong links to Ibsen’s Nordic roots.